Louise Hayes Schultz (Garske), 95, passed away peacefully with family by her side. She was born to the late Theresa and Louis Garske in Wausau, WI. Louise was a life-long and active member of St. Paul’s United Church of Christ in Wausau, where she was a member of the Mother’s Club. She was also a member of the Quarter Century Club at Wausau Insurance. 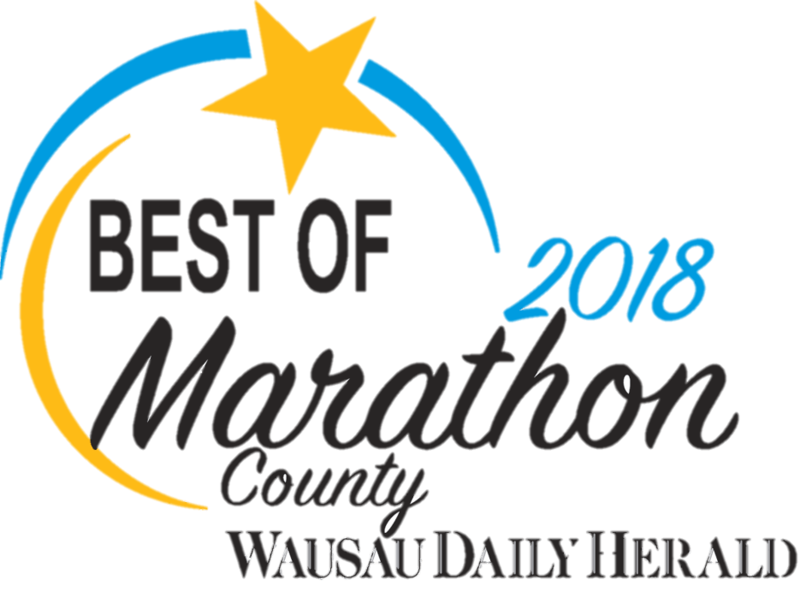 She volunteered in the community with groups like the Hospital Gift Shop, Wausau Woman’s Club as a past officer, League of Women Voters, and the Wisconsin Valley Auxiliary to Shriners Hospital, Twin Cities as Vice Chair. 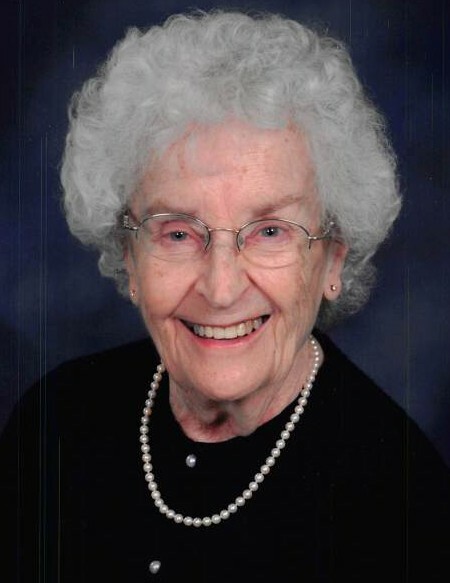 In her early years, she was a Senior Class Officer at Wausau High School, Class of 1940, where she was also in charge of edit review of the yearbook and school newspaper and an Honored Queen of Job’s Daughters. She also attended University of Wisconsin – Marathon County. Before her retirement, she was a Manager of the Audit Review Department at Wausau Insurance. Louise’s interests and hobbies included bridge, golfing, gardening, traveling, reading in particular about U.S. and British History and cross-country skiing. She loved cheering for the Packers, Badgers, and Milwaukee Brewers. Survivors include her daughter, Patti (Aubrey) Fish; son, Michael (Jan) Hayes; grandchildren, Sara (Scott) Martinka, Andy (Kate) Hayes, and Matt Hayes; and great-grandchildren, Jonny, Lainey, Nate, and Bridgett. She was preceded in death by her parents; daughter, Barbara Louise Hayes; husbands Kenneth Hayes, and Bob Schultz; and siblings, John Garske, Betty Jane Hoffman, Marion Gensmann, and Lorraine Mathwick. Funeral Service will be held at 1:30 p.m. on Friday, August 31, 2018 at St. Paul’s United Church of Christ, 426 Washington St, Wausau, WI 54403. Rev. Dr. Philip C. Schneider will officiate. Visitation will be held from 12:30 p.m. until the time of service at the church. Interment will follow at Pine Grove Cemetery. Memorials may be directed to St. Paul’s Sunday School Program or the Marathon County Public Library.